If someone had told me at the start of last year that our 2019 would have begun with us celebrating 5 months on the road…in a caravan, I would have said they were crazy! Caravanning was never something I had ever even thought about let alone considered as an actual lifestyle option. Thankfully my husband and I did come up with a dream of caravanning. Let me share our story with you. 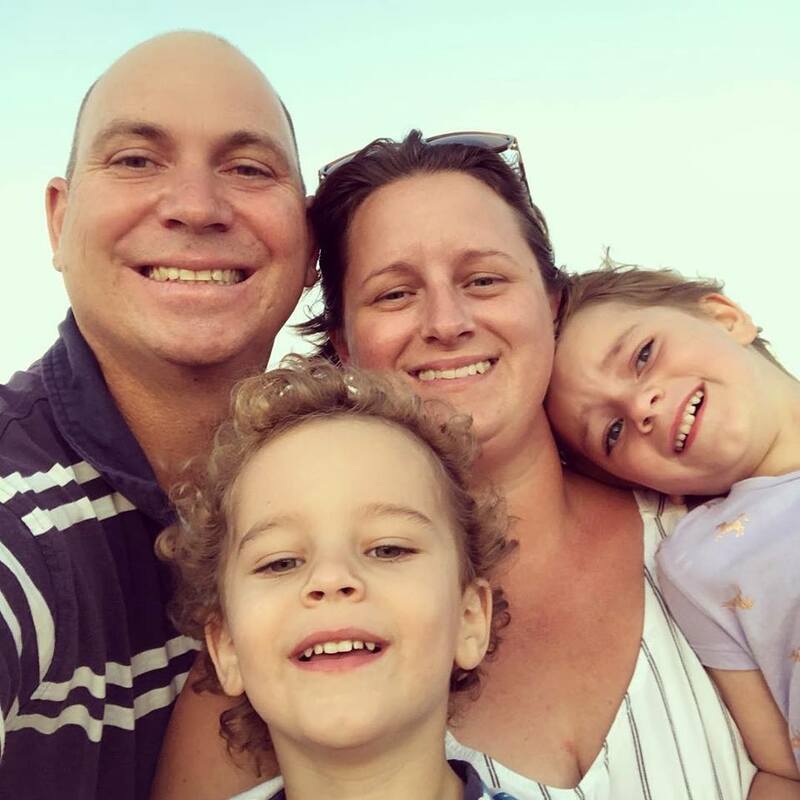 I’m Kelsie, my husband is Ted and we have two kids, Sophie (5) and Benny (3). Together we make up the McKelvie family, hence our travel name McKelvies’ Adventures. For us the idea to pack up and do the lap was a very spur of the moment decision. We only had our first taste of van life in March 2018 with a short family holiday, it only took one week and we were hooked. I’m not sure exactly whose idea it was but between Ted and I and a week of conversations about hypothetical destinations and situations we reached the conclusion that we were actually in a perfect time of our lives to travel around Australia, in a caravan. So in August 2018 we did just that. Teds employment is as an offshore driller for an oil and gas company, his roster is month on – month off which is perfect for our travels. 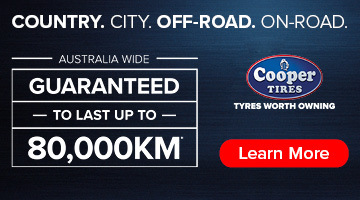 He has continued to work which means we have a dependable income while on the road and it also enabled us to leave a lot earlier then we had first anticipated. Our kids were not of school age at the time either, however Sophie will begin Kinder (Prep) this year enrolled through Distance Ed at NEPSODE. We decided not to sell our house or rent it out as we have had bad rental experiences in the past and we weren’t really interested in dealing with annoying tenants in the middle of our trip. Fortunately we had a family friend offer to house sit which has so far been really helpful and a big stress off of our minds. It was also nice to know if anything happened with Teds work or our circumstances changed in any way we still had something to go back to. 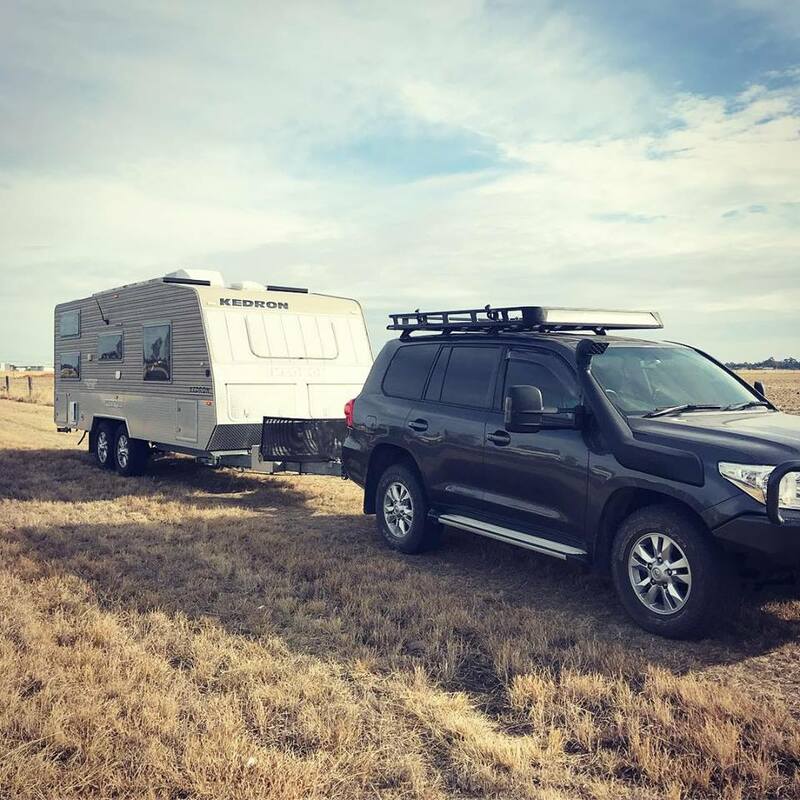 Initially there was a bit of doubt as to whether our idea would actually work, but after alot of trawling through Facebook and Instagram I discovered that there were plenty of families travelling around Oz and in fact there was some kind of caravanning revolution going on and we were late to the party. 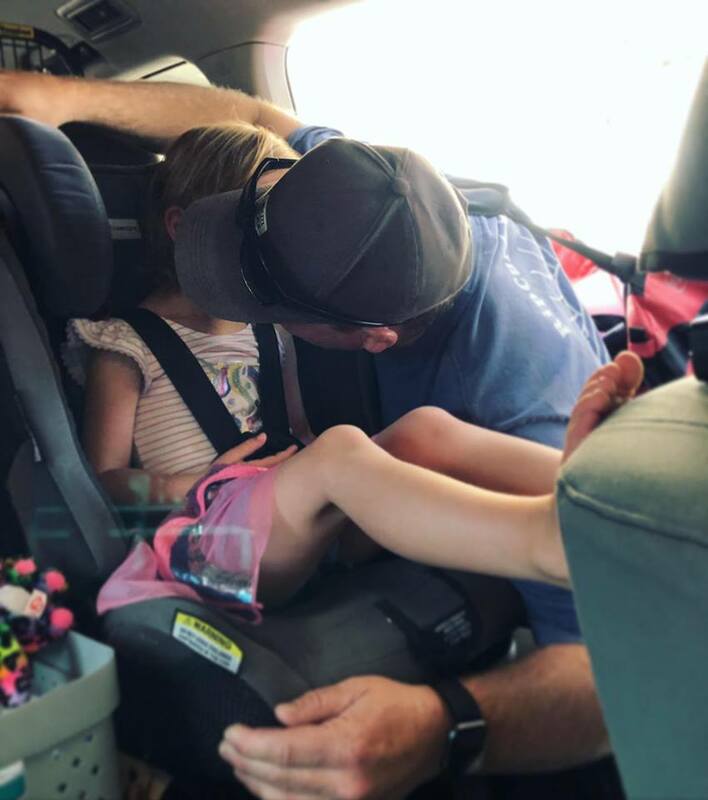 The more I looked, the more families I found who were packing or selling up, buying a van and hitting the road. This revelation was both reassuring and helpful to us as everyone had loads of tips and advice to share and zero regrets about their trips. Reading through the hundreds of blogs, insta feeds and Facebook posts about how life changing, educational and enriching everyone’s journeys had been was really comforting and encouraging to us. We knew that while the opportunity was there we had to take it while we could. At the moment we are about 5 months into our travels and to be honest it’s been pretty unreal, the educational, enriching and life changing boxes have all been ticked. For the month I’m flying solo the van stays put as I haven’t the experience (or courage) to drive it yet. We set up the full annex and really get settled in and make the van feel more homely. The thermometer and coffee machine come out permanently and the annex acts as a play/craft/lounge room for us so the kids can unpack their blocks and toys and have a bit extra space to use other then in the van. 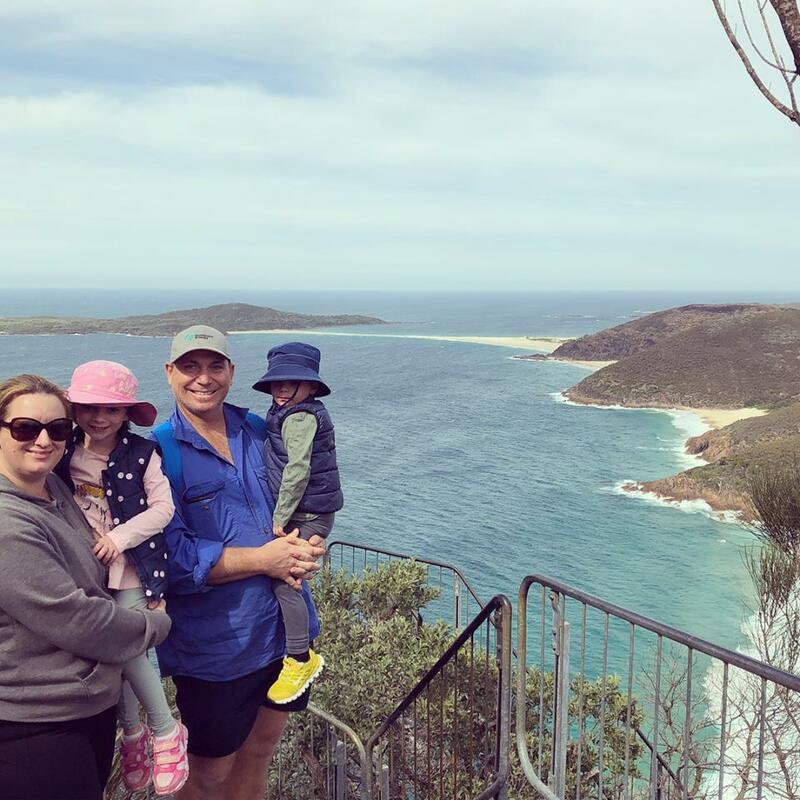 So far this month on/off caravanning life has become pretty easy to get accustomed too, being a FIFO wife obviously still has its challenges for sure but I have actually found it a lot easier in the van then at home. There are always facilities (pool, jumping pillow) or other kids to play with just outside the door and a lot more distractions to keep us all entertained and help take the edge off when the kids are missing Daddy. 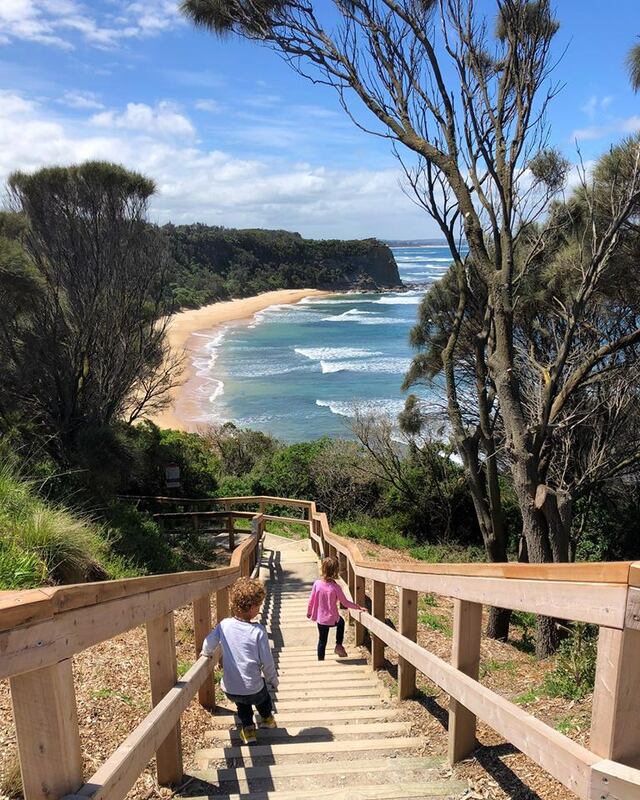 I’ve also found that since removing all the busyness we made for ourselves in “normal life” it has given me so much quality time to spend with the kids which has been really lovely and I can see the noticeable differences it has made to them and me. So, this is us. 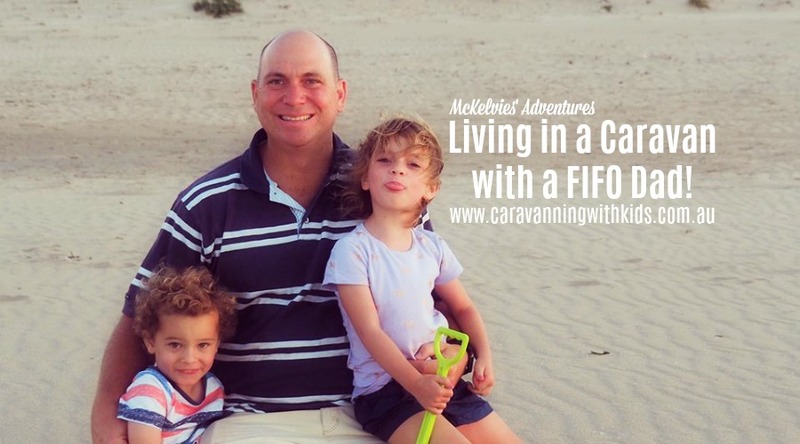 I hope you guys have enjoyed getting to know a bit about our travel dynamics and how we have incorporated caravan life with FIFO life. Cheers Kels. 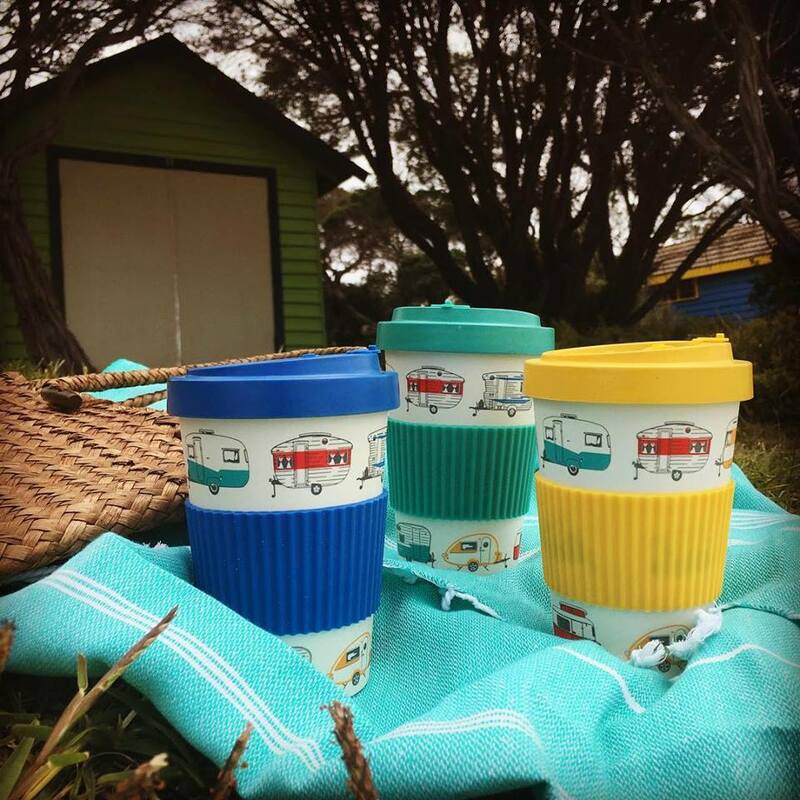 How cool are these Bamboo Travel Mugs!! Get yours today! !